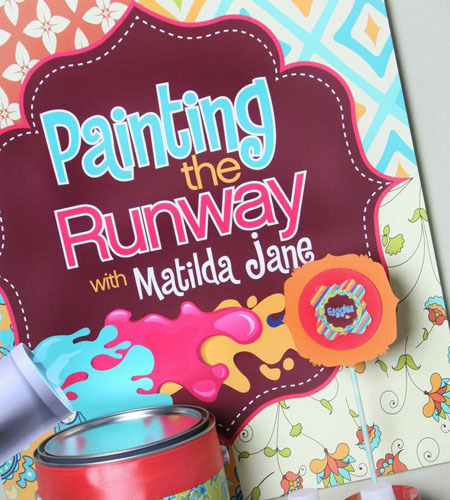 Catalog > Kids Parties > "Paint The Runway"
As seen on Hostess With The Mostess, styled by Flaired Affairs for a Matilda Jane Trunk Show is now available for your little fashionista! Celebrate being a girl! Surround your little girl with inspiring sayings while they dress up and paint the runway with a fashion show!